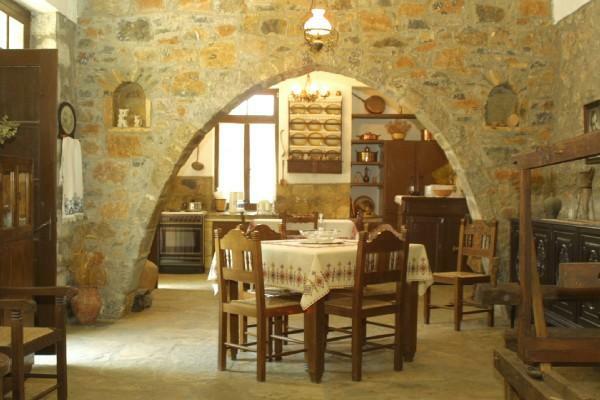 Zeus House is a stone made, traditional, cozy and comfortable house 150m² which is located in the famous Lasithi Plateau in the village "Agios Konstantinos" that is situated 8 kilometers away from "Dikteon Andron"- the cave in which Zeus was born. It consists of two spacious bedrooms, a huge living room with a fireplace and a gigantic dining room. What is more there is a big kitchen that is equipped with countless useful things and two bathrooms (with hydro massage, ham am, home-spa and hair-dryer). 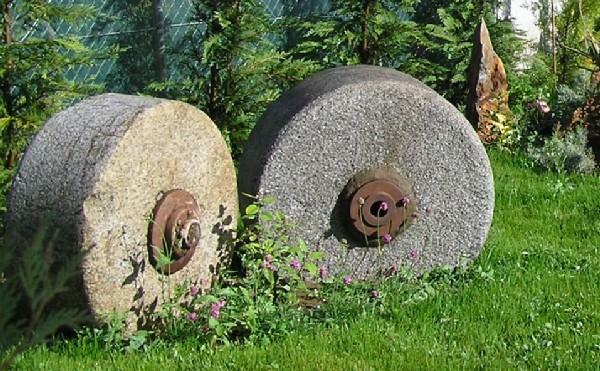 It contains electric-heating, TV satellite, DVD, hi-fi system, washing machine, microwave, electric iron and a traditional stone-made oven as well as a barbeque. 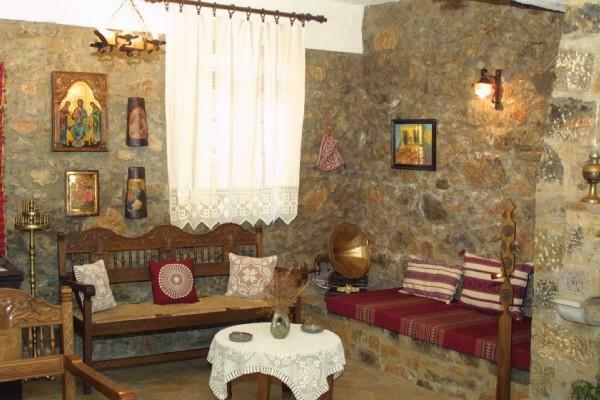 It is furnished with original traditional pieces of furniture and is decorated according to the Cretan tradition but at the same time it disposes all the comforts to the visitor, which make him feel at home. 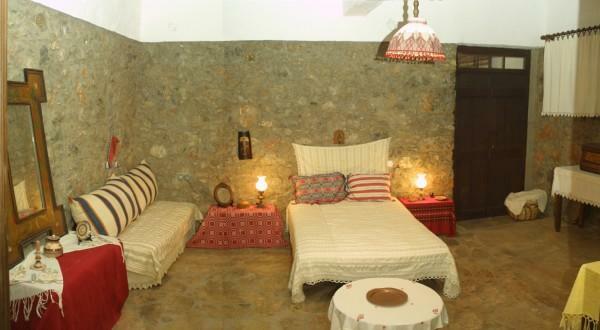 The house is available for 2 until 8 persons to stay in. 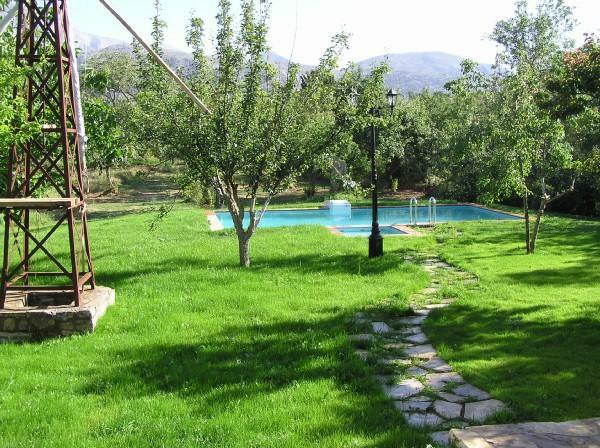 It is surrounded by a 2000m² garden with many trees. 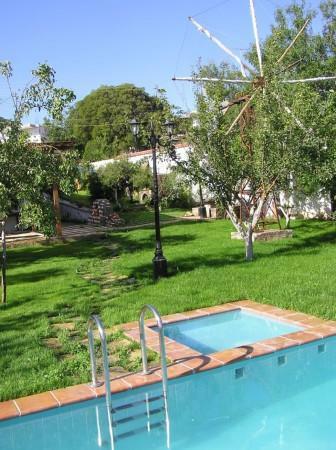 It has a private swimming pool and a special one for children and a private parking. 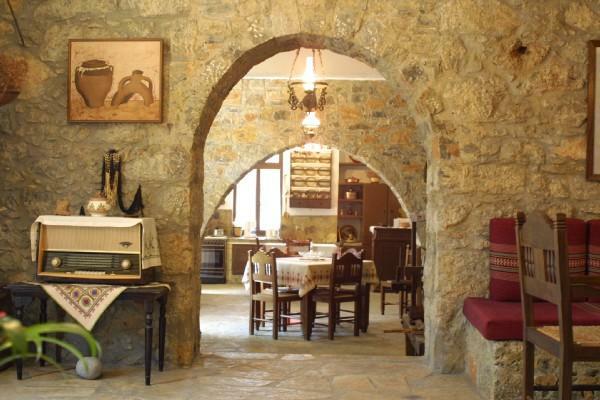 In a short distance you will find taverns, restaurants with traditional Cretan cuisine, tourist shops and mini-markets.The clime is wonderful and healthy. 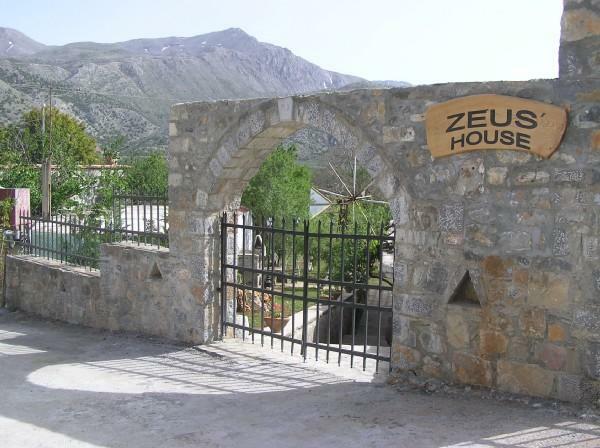 ZEUS HOUSE abstains from the airport and the harbor of Heraklion 60km, from the seaside of Malia and Hersonisos, 23km and from the Crete Golf Club 25km.